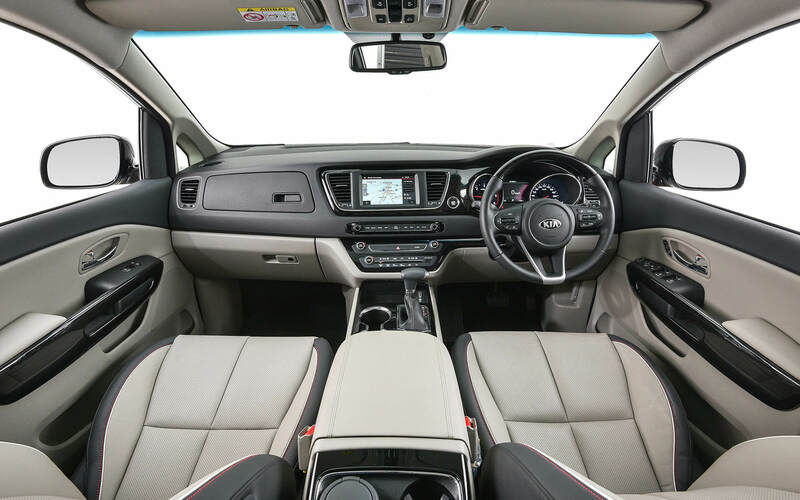 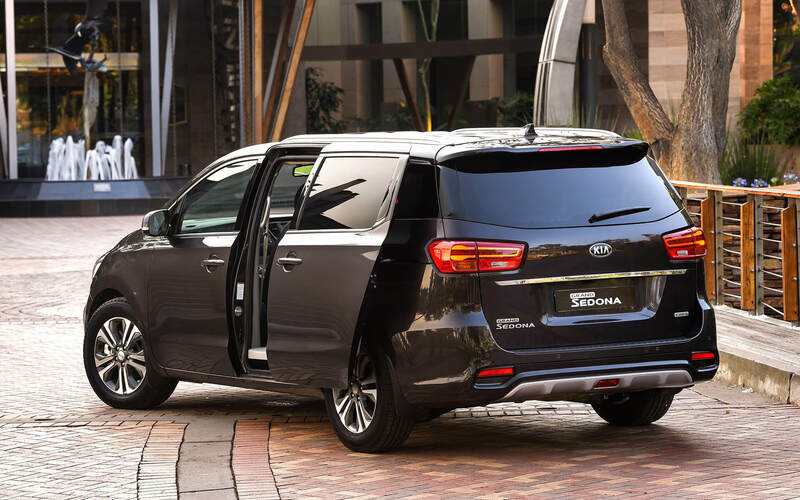 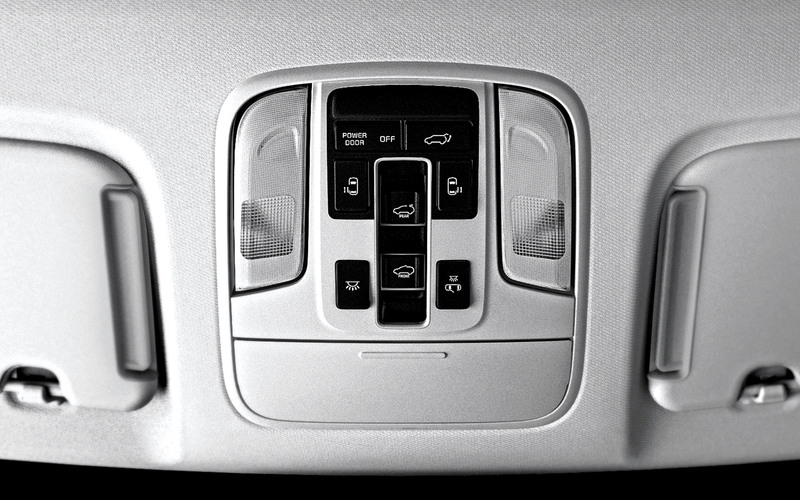 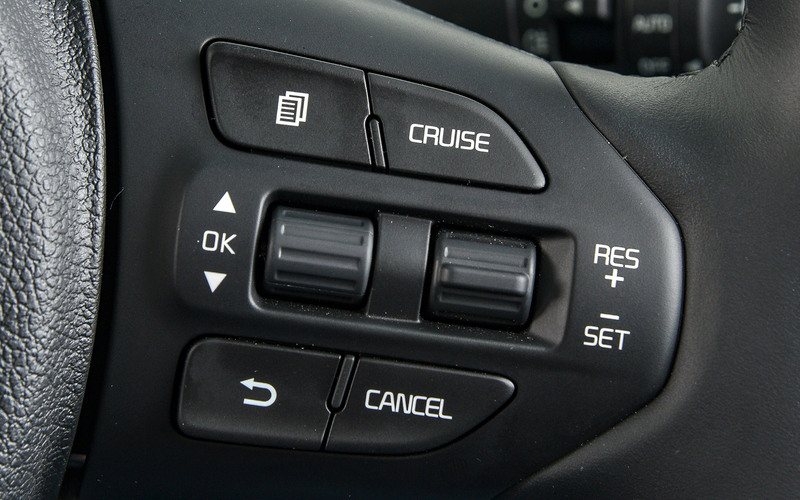 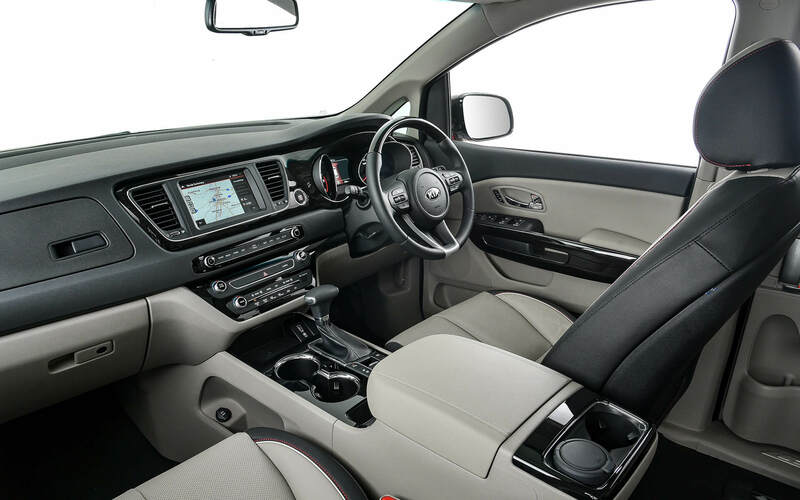 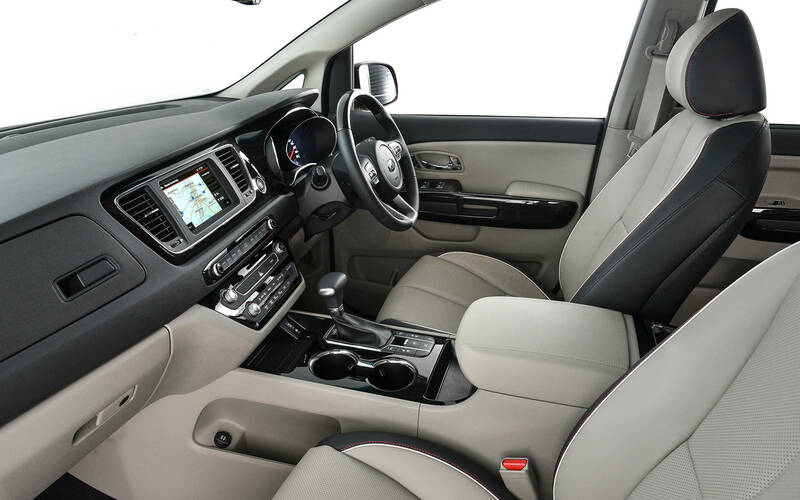 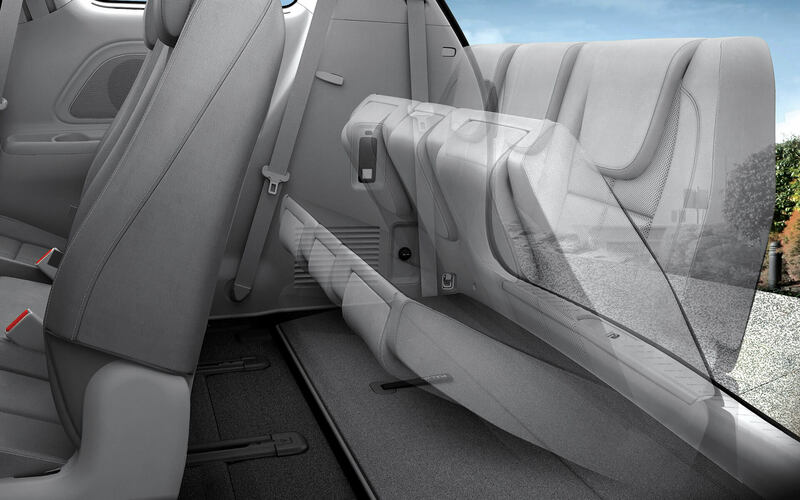 With its fine craftsmanship, sleek instrumentation and powerful, targeted ventilation, the roomy Sedona interior is a refuge of sophistication. 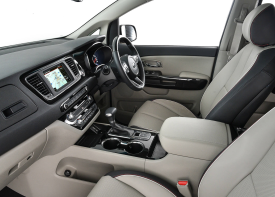 An abundance of space is key to creating an interior ambience that is truly relaxing. 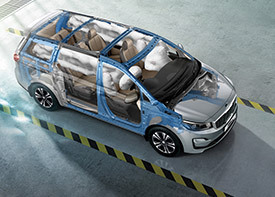 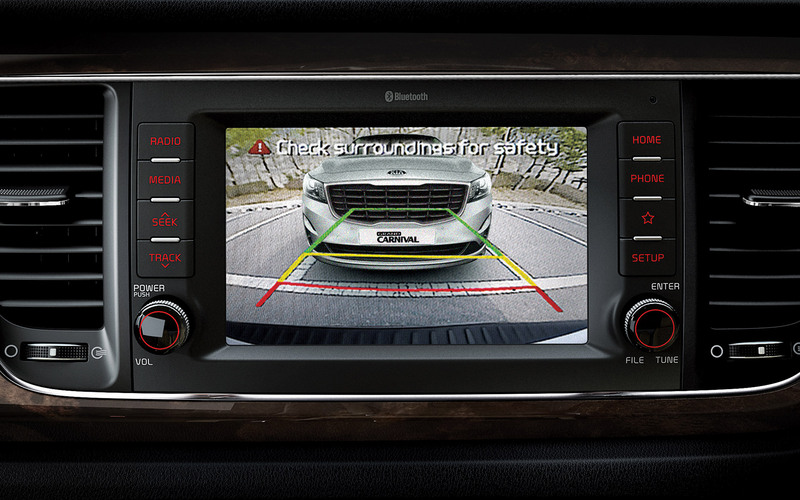 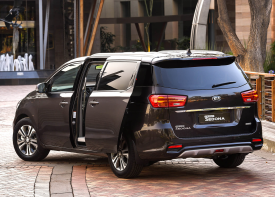 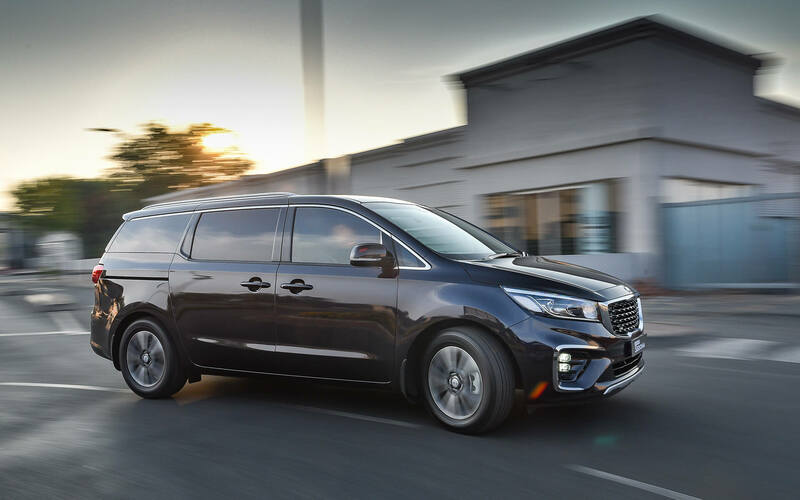 With the all-new KIA Grand Sedona, you and your passengers will discover that, however far you travel, it is possible to arrive at your destination even more energized than when you left.. 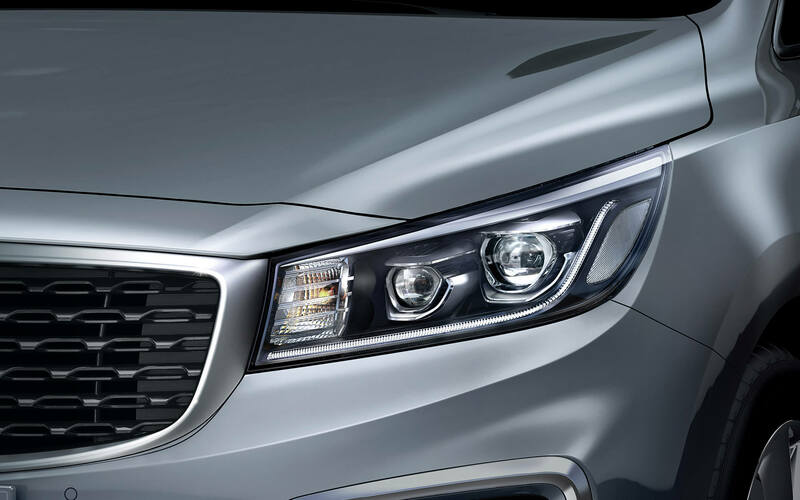 Style is all about delivering what is expected and then going beyond. 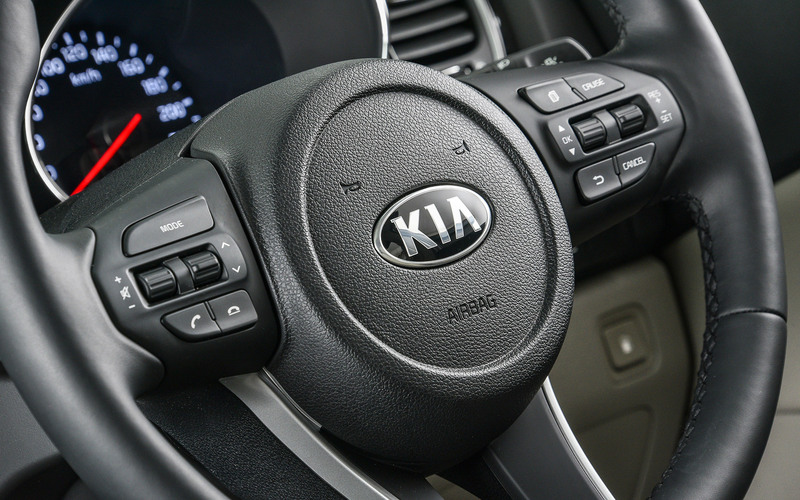 It’s about leaving nothing to chance and paying absolute attention to every last detail and the finest craftsmanship. 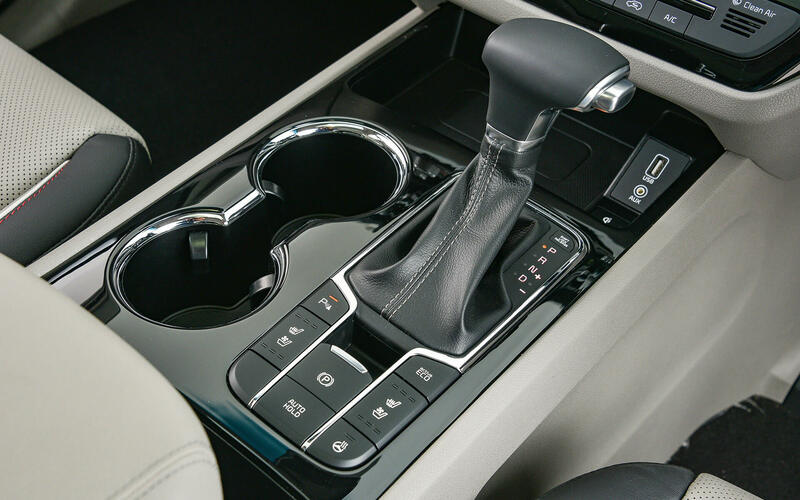 But it's also about pleasure and enjoying the luxury of freedom. 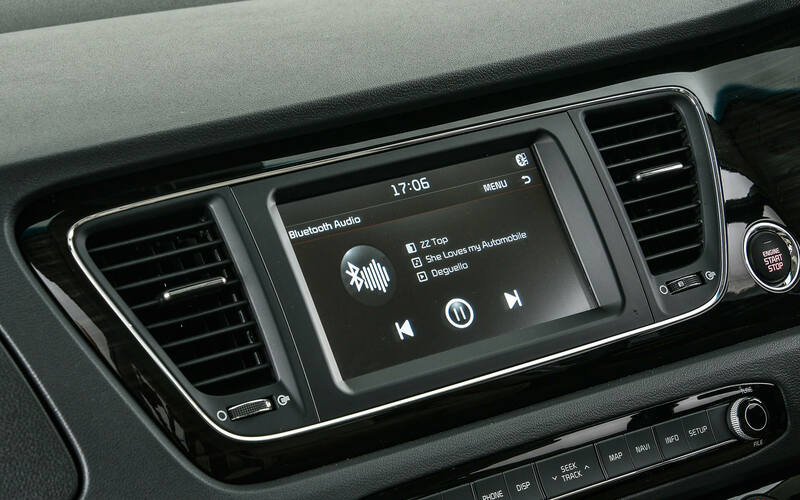 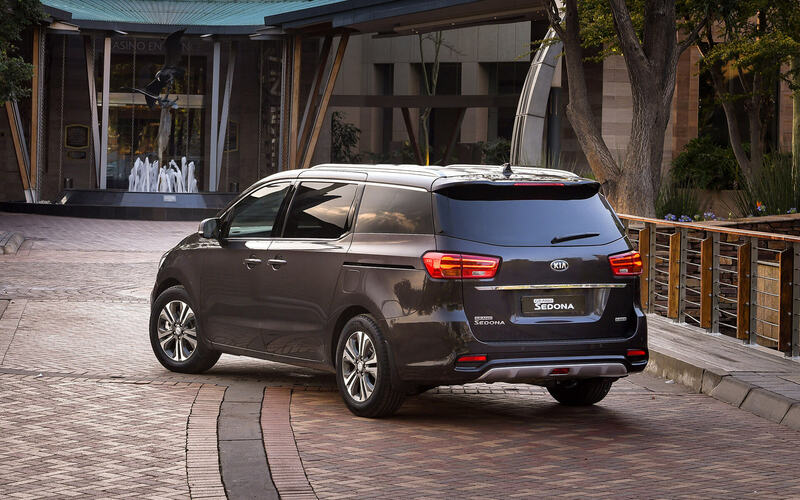 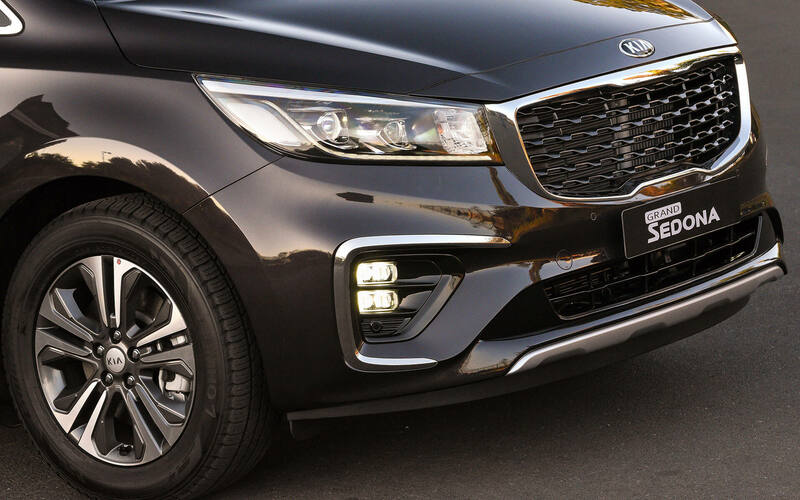 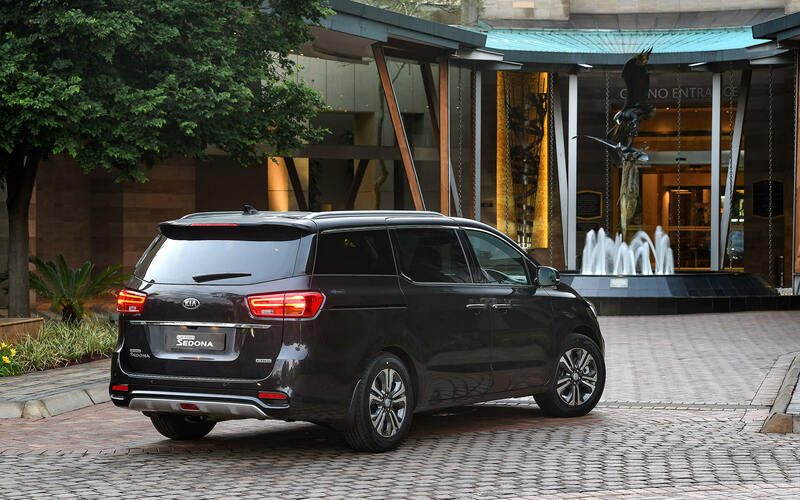 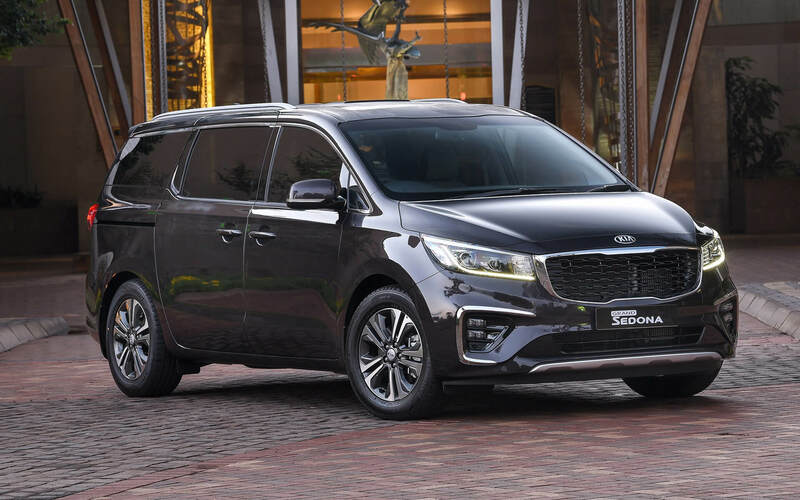 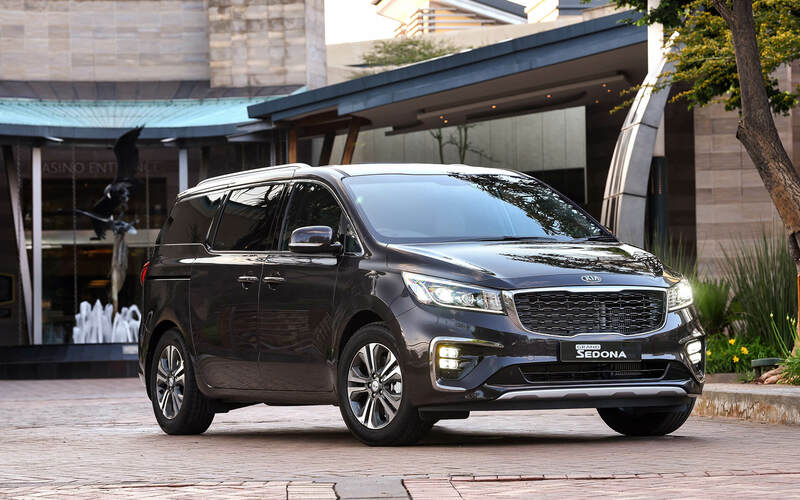 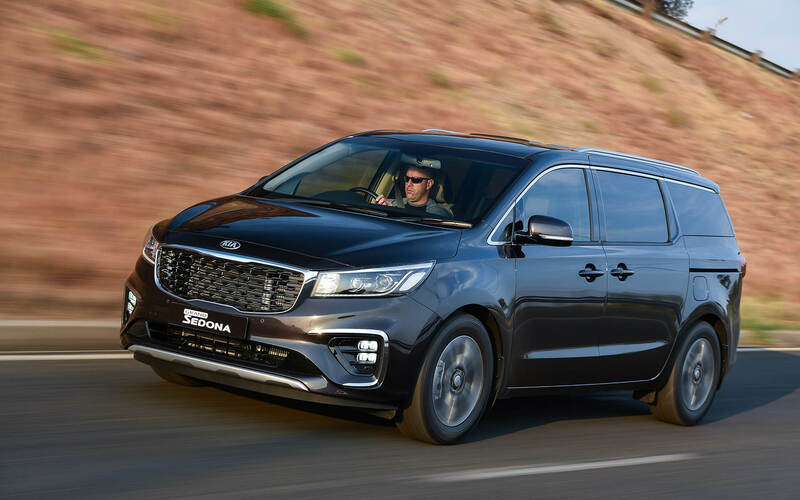 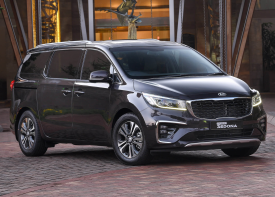 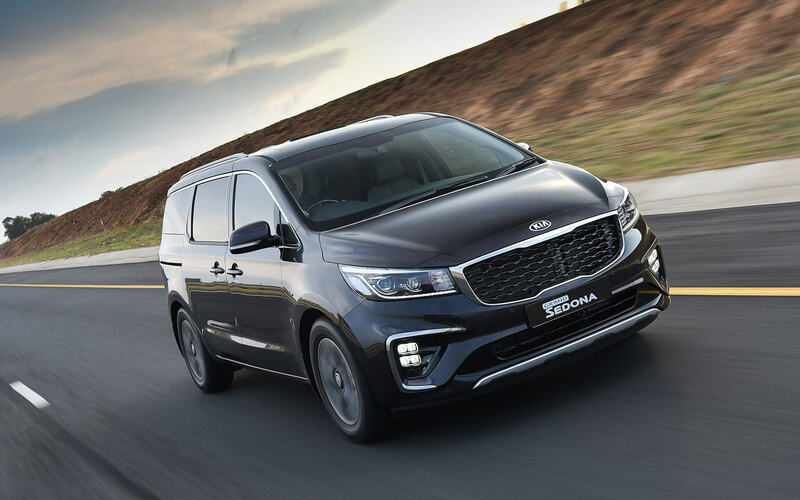 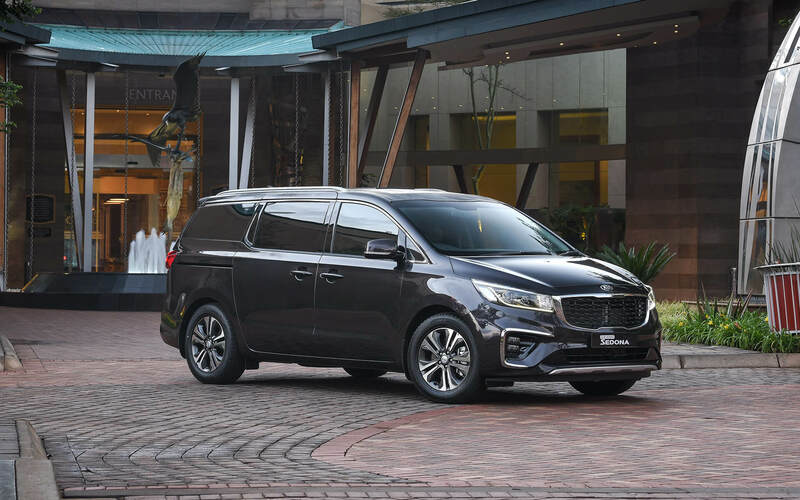 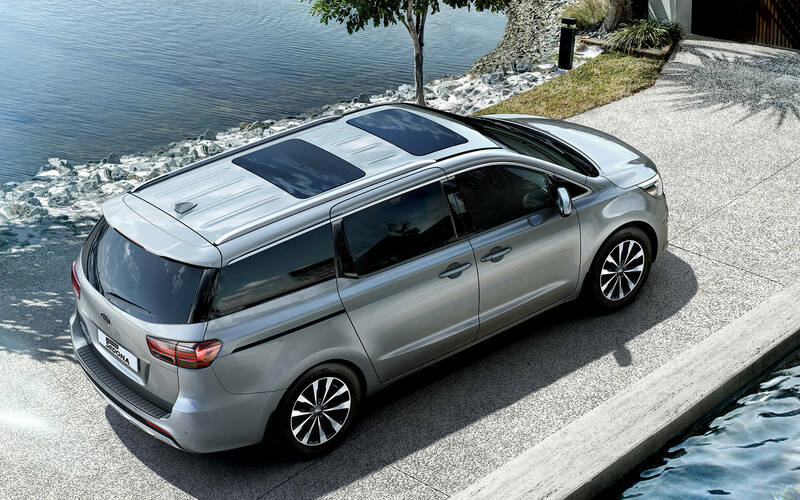 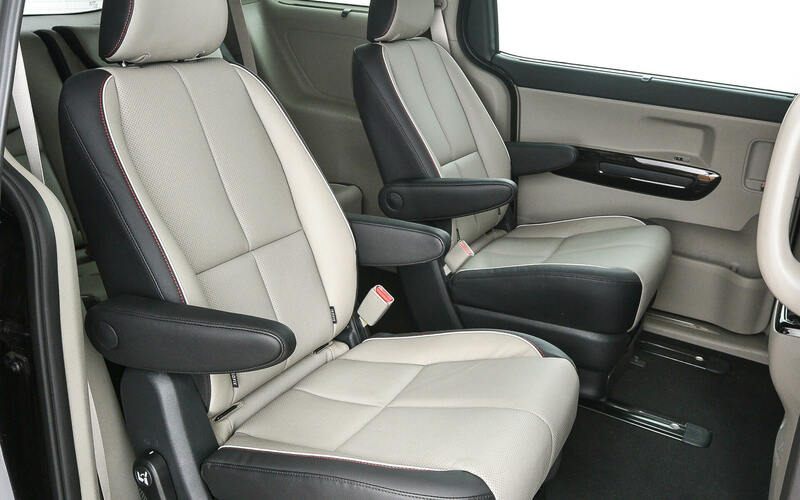 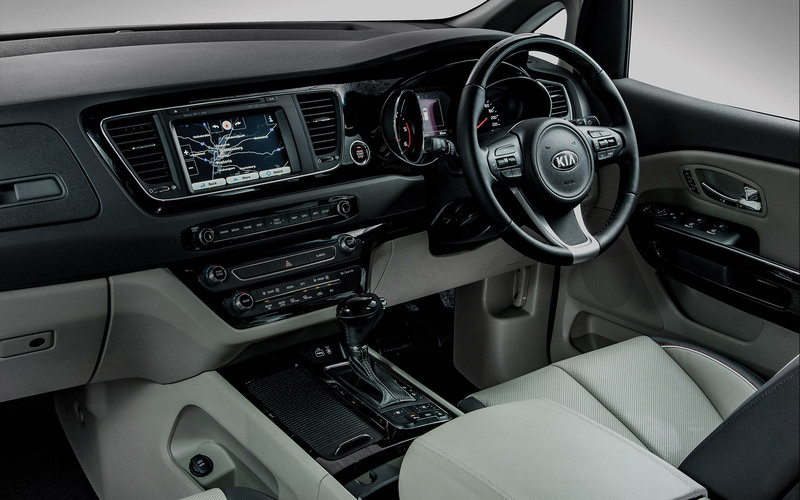 The new KIA Grand Sedona will take you wherever you desire in outstanding comfort and style, making driving a truly satisfying part of how you fill each day with pleasure.